Lundquist then goes on to talk about the experience he and his wife Nancy had at the Masters, which includes a discussion of how they’re friends with the parents of golfer Patton Kizzire, who was competing in his first Masters, and how they got to spend time with the Kizzire family at the tournament. But the key part is about what getting to call that event again meant for him. It was indeed a thrilling tournament, and having Lundquist involved again was a highlight for many golf fans and many sports fans. And it’s good to hear that he’ll be calling some golf for CBS for a while yet. 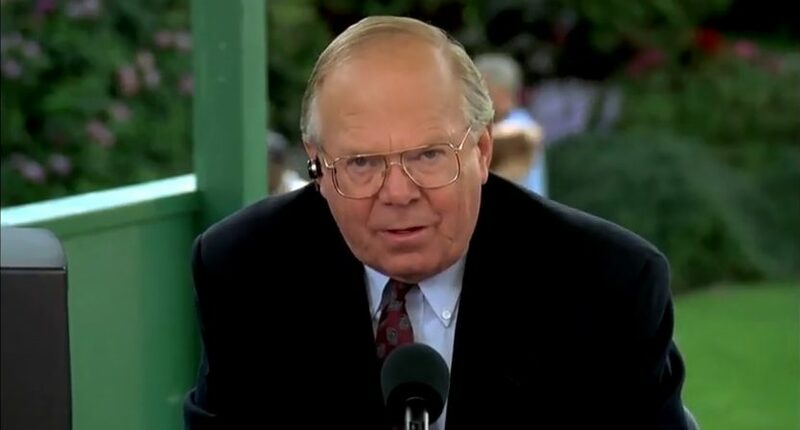 Lundquist will be 78 in July and has had some health challenges, including that back surgery, but he’s still a beloved announcer, and a familiar voice for many. And we’ll get to hear some of his calls for some time to come.